At last. 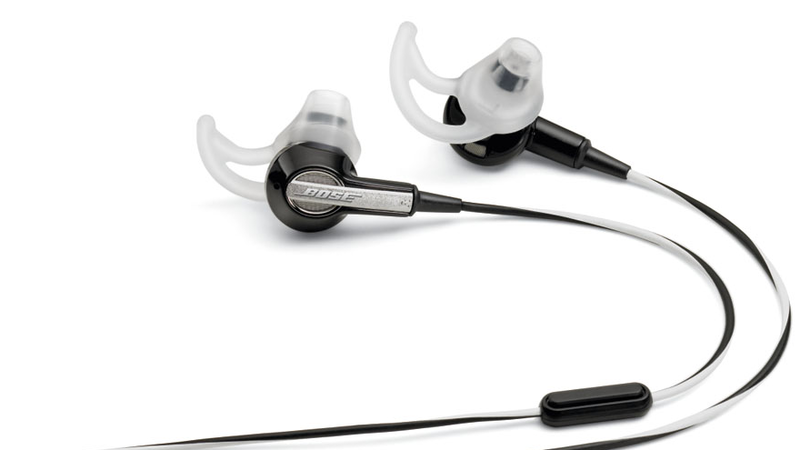 Bose has made some changes to their earphones and added three new models, the MIE2, MIE2i and the IE2. The IE2 are made for portable players while both the MIE2/i are made for making calls and listening to music as well. What does the "i" stand for? Well that's just to let you know that the MIE2i are fully compatible with Apple's line of iDevices. It's very disappointing that Bose did not make these new models noise isolating and just stuck with the old ear tips that do not isolate any outside noise. Bose did however made some noticeable changes to their ear tips, the StayHear tips are made so that they will stay in your ear while you exercise. The IE2 will be available on August 23rd with a price tag of $99.95. The MIE2 will run you an extra $30, with the same date availability. The MIE2i will only be available in October.